It's a gift that keeps giving each month – All year or every other month. 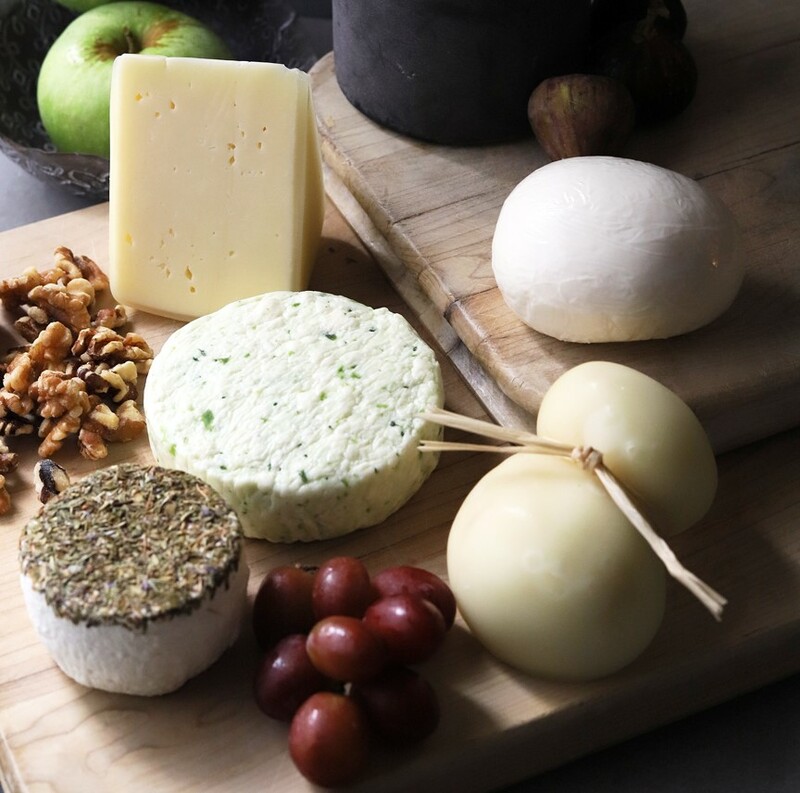 Our Award-winning cheeses are made "The Old-Fashioned Way" – By Hand! 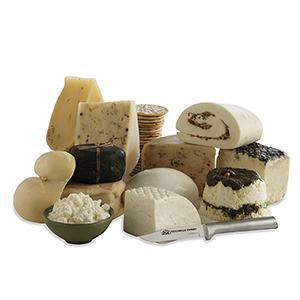 All our cheeses are freshly cut or made just before they are shipped to you. 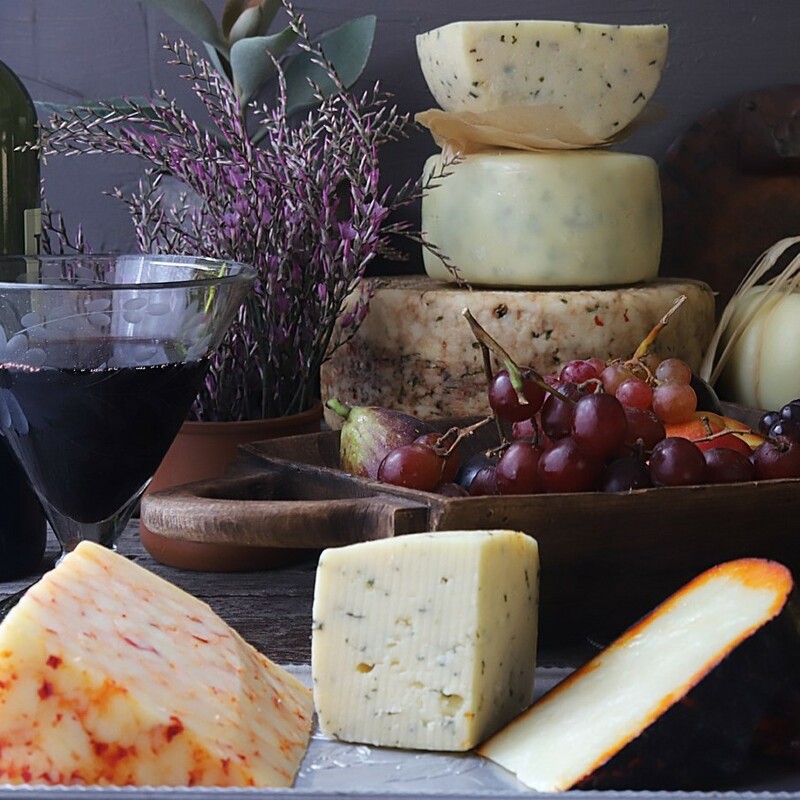 The cheeses for each month can be used for everyday dinners or displayed on a cheese plate for a dinner party or wine and cheese tasting. And when sent as a Gift it really tells your recipient that they are Special! 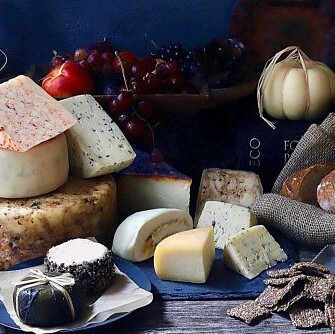 12 month- Send or receive a different cheese each month for a year. 6 month- Send or receive a different cheese every other month for a year. Monthly selections are subject to change, as new cheeses are created. Our in-laws live in Dallas and every time we go visit we have to stop by the little cheese shop in Deep Ellum. We love trying new cheeses and our in-laws just ordered us cheese every month for the year! so excited! !